Reinventing a donor-centric, cause driven fundraising website for an incredible organization and community. 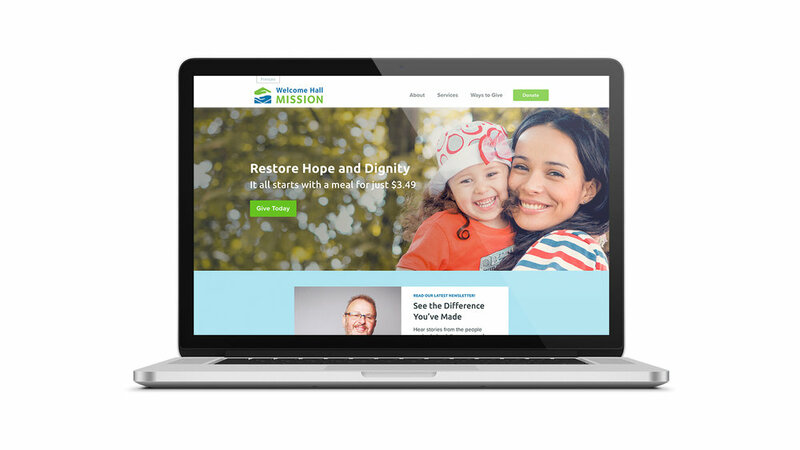 Welcome Hall Mission has been a friend of ours for many years, so we were pleased when they asked Charity Electric to reinvent their website to better serve their generous, faithful community of supporters. Working together in the planning stages, we shaped a website that will meet the needs of a wide audience, while including fantastic aesthetic and usability. 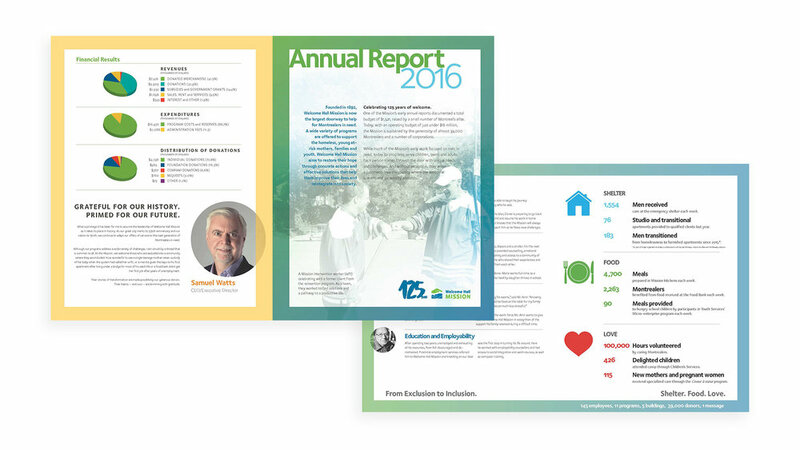 Throughout the process, design focus was on usability, and ensuring an excellent experience for donors as well as those seeking support from WHM. The result is a website we're proud to offer our friends at WHM, in the knowledge that it will help to provide the fundraising supports they require, to continue supporting so many in their community.